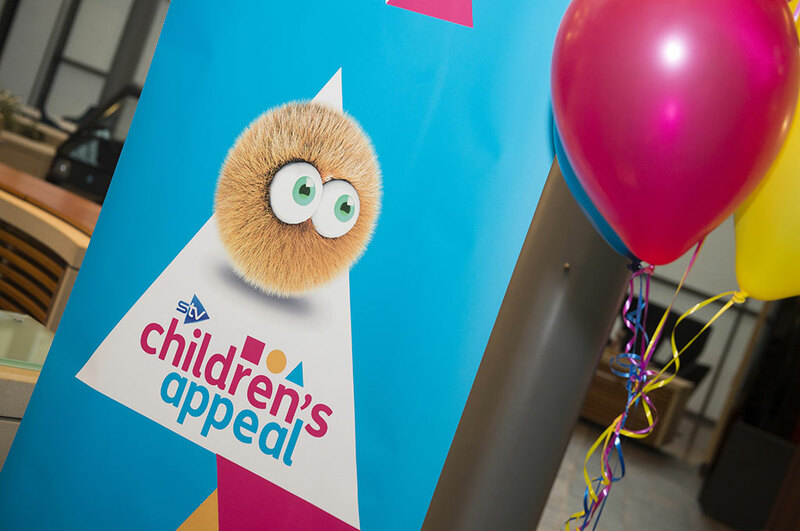 Local charities across Scotland have benefitted from £27,000 of grants awarded through STV Children’s Appeal partnership with the Youth and Philanthropy Initiative Scotland (YPI). With over £2.5 million awarded through YPI since 2008, there are few better examples of youth action at such scale in Scotland. During the 2016/17 academic year alone, in excess of 26,500 students took part in the YPI programme, with the winning 207 teams collectively awarding more than £620,000 to small local Scottish charities. “The Wood Foundation’s Youth & Philanthropy Initiative (YPI) is undoubtedly the most exciting and effective young people’s philanthropic learning experience in Scotland. The 2016/17 academic year was very successful, with more than 26,500 students from our 207 participating Scottish secondary schools getting actively involved and bringing much needed support to small local charities across the country.